On July 12, CMS published the proposed Physician Fee Schedule Rule for 2019. It includes provisions for the Quality Payment Program (QPP) for 2019 as well as the physician fee schedule. AMA staff is reading the 1,473-page proposed rule and will provide a summary in the near future. The AMA will also work with Federation colleagues to develop comments on the rule. Comments are due to CMS on September 10, 2018. With the budget neutrality adjustment to account for relative value changes, as required by law, the proposed 2019 PFS conversion factor is $36.05, a slight increase above the 2018 PFS conversion factor of $35.99. CMS has proposed to collapse payment for office and outpatient visits. New patient office visit (99202-99205) payments would be blended to be $135. Established office visits (99212-99215) would be blended to be paid at $93. New codes would be created to provide add-on payments to office visits for specific specialties ($9) and primary care physicians ($5). To replace existing documentation guidelines, CMS proposes to allow use of (1) 1995 or 1997 documentation guidelines; (2) medical decision-making or (3) time. Documentation for history and exam will focus on interval history since last visit. Physicians will be allowed to review and verify certain information in the medical record entered by ancillary staff or the beneficiary, rather than re-entering the information. When physicians report an E/M service and a procedure on the same date, CMS proposes to implement a 50% multiple procedure reduction to the lower paid of the two services. CMS will implement new CPT codes and payment for remote monitoring and interprofessional consultations. CMS updated supplies and equipment pricing. The re-pricing of antigens has a significant impact on allergy and immunology payments, with an estimated 6% reduction for the specialty. Retain the low-volume threshold but add a third criteria of providing fewer than 200 covered professional services to Part B patients. Allowing eligible clinicians to opt-in if they meet one or two, but not all, of the low volume threshold criterion. Consolidating the low-volume threshold determination periods with the determination period for identifying a small practice. Eliminate the base and performance categories and reduced the number of measures in the Promoting Interoperability category. Require Eligible clinicians to move to 2015 CEHRT. Providing the option to use facility-based scoring for facility-based clinicians. 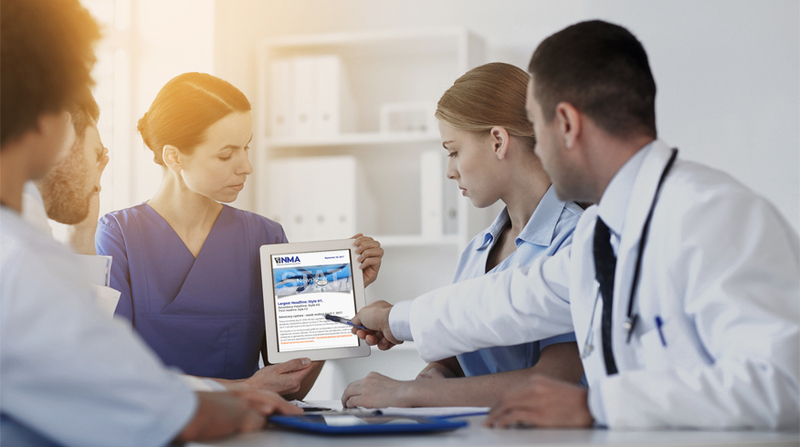 Allowing CMS flexibility in setting the performance threshold for performance years 2019-2021to provide a gradual and incremental transition for physicians.